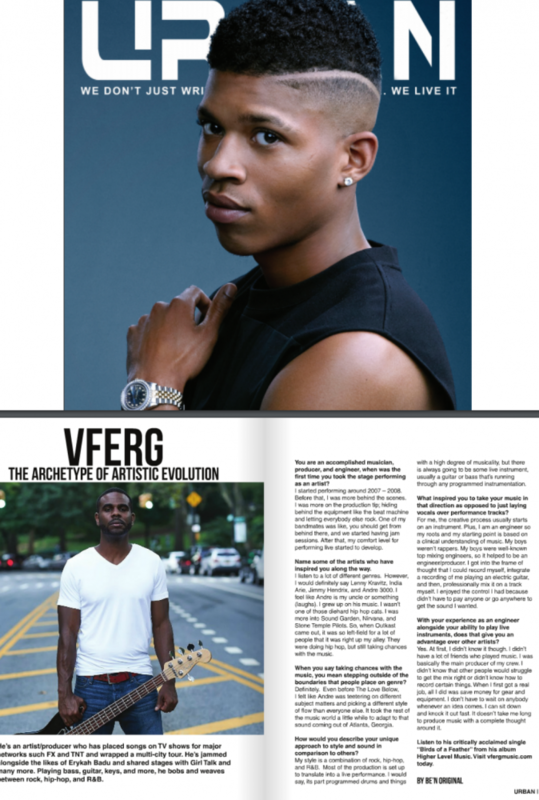 VFerg & Empire in Urban Magazine! 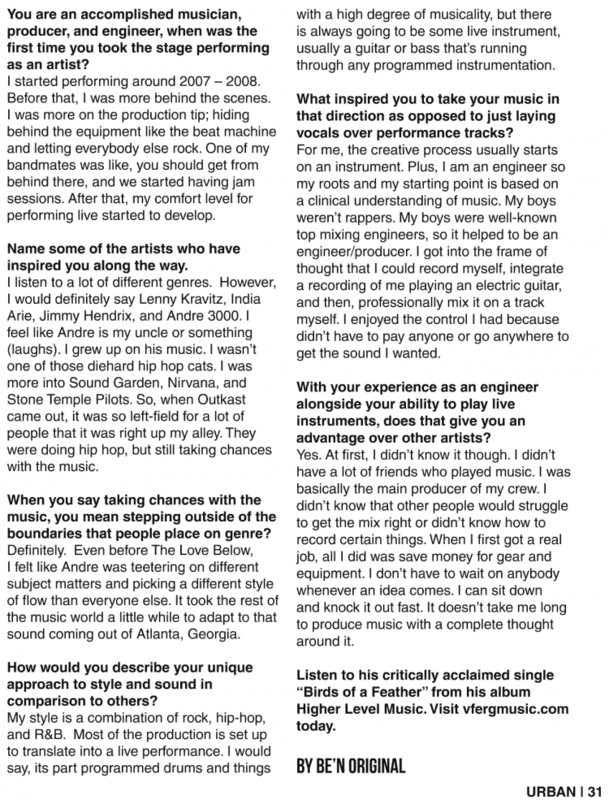 Check out my write up in Urban Magazine ! Shout out to Be’n Original for a great interview. Peep the Empire articles while you are at it. Page 30 for the whole article. Peace!